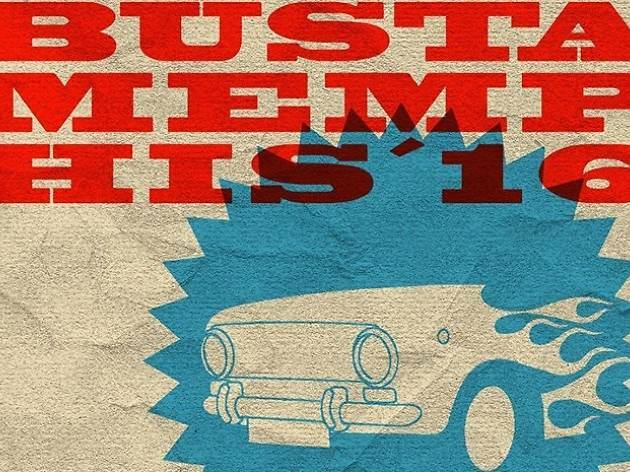 Historically linked to the Arganzuela district, Bustamemphis is a collective of rock musicians who in 2007 decided to create this festival with a double objective: bring together the rockers of the area to remember old bands and repertoires, and put the spotlight on new groups on the scene. 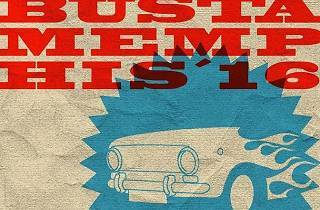 Over the last nine years, Bustamemphis has brought us Ascendencia Dudosa, Laraf, Up, and Deley, as well as three finalists from the Festival Villa de Madrid, one winner from the Festival Rock Revelación and three published albums. This year the festival will delight audiences with long-timers Callejones and The Lisius, the experimental No Dogs; a big variety of rock, metal and blues from Las Dudas, Ellas y los de Siempre, Paña Radiostation, and Karolo y La Banda Babylon. The big finale is a spectacular jam session.